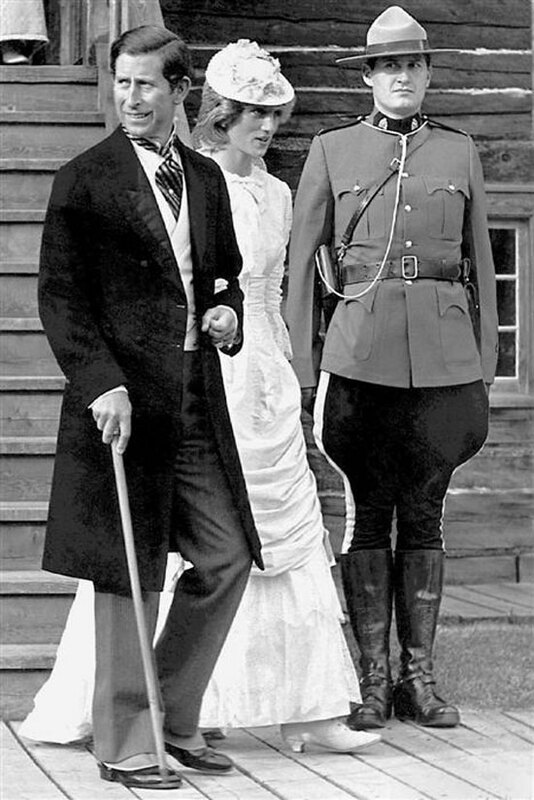 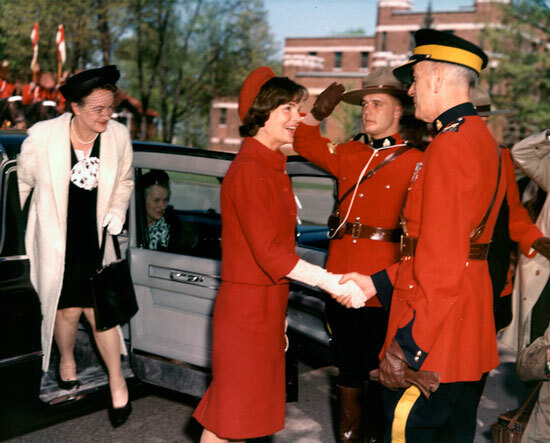 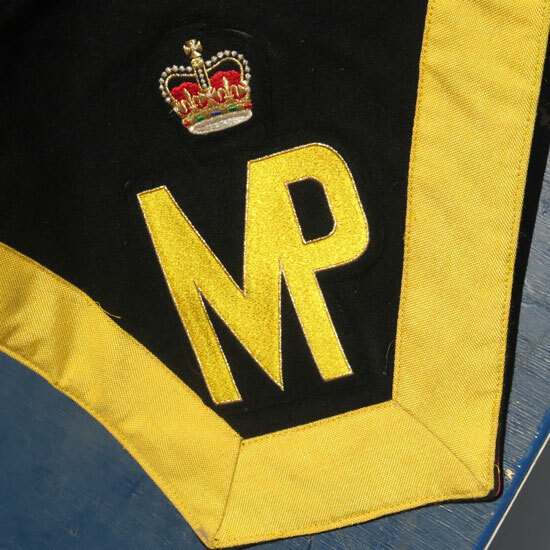 Throughout the history of Canada and that of the RCMP, Force members have been included in special occasions as an icon of Canada. 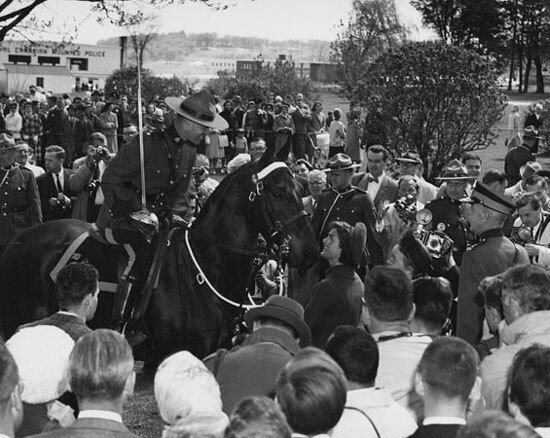 The image of the RCMP has become an international symbol of Canada and this image has been included on Canadian currency, stamps, movies, books and photographs. 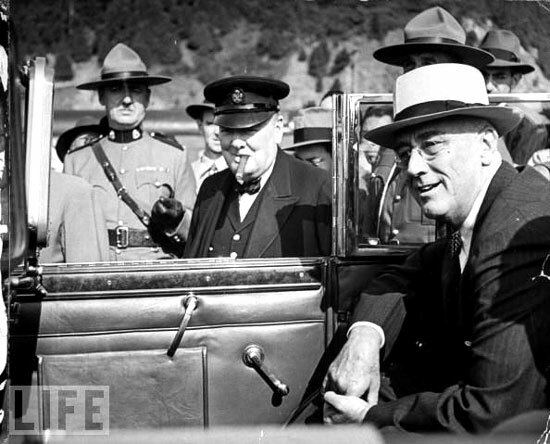 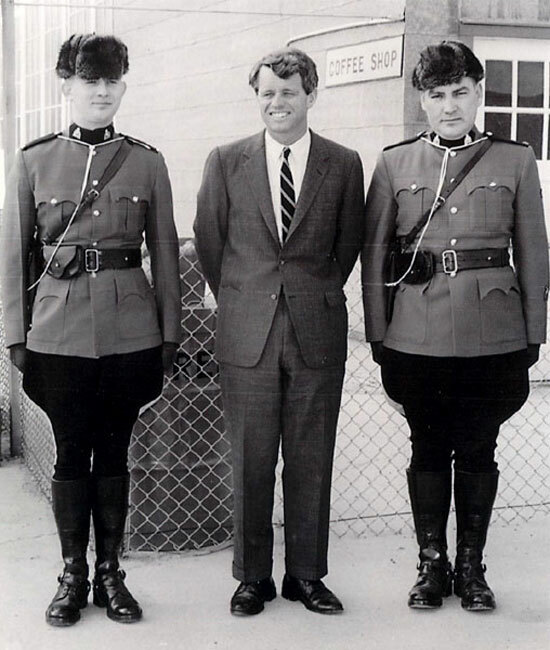 The following are some historical photographs of visitors to Canada and who had their photographs taken with a Force member. 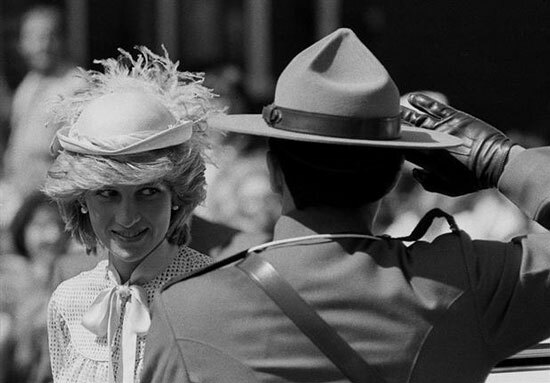 Next, we will post part 2 of this photographic theme.